Interactive product demo: experience the WorkCentre 6515 at your pace. Interactive Features Guide: explore the incredibly productive features offered in the WorkCentre 6515. User Interface Simulator: See the WorkCentre 6515 user interface in action. 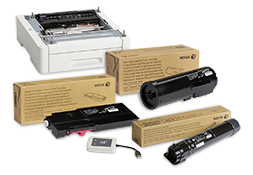 Aproveite o poder de uma MFP da Xerox® com seus dispositivos móveis. 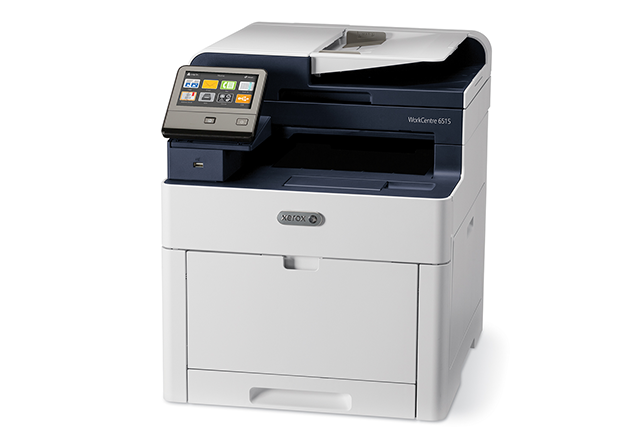 Dispositivos habilitados para Xerox ConnectKey® são certificados para Mopria e simplificam a experiência de impressão móvel a partir de tablets e smartphones com Android 4.4 (ou posterior). 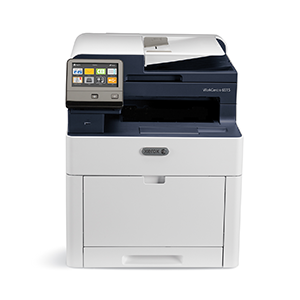 The WorkCentre 6515 was named by Buyer's Lab as their 2017 Summer Pick “Outstanding Color Multifunction Printer for Small Workgroups” for its easy-to-use touchscreen panel and high-quality, professional-looking output.